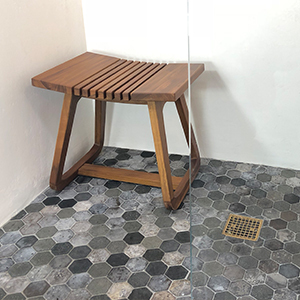 When the bathroom in your home feels like a spa, you’re going to want to spend a lot of time sitting down and relaxing in it. 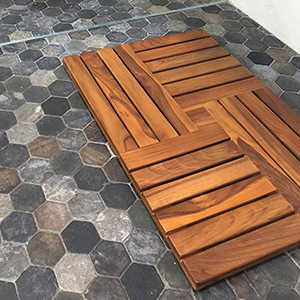 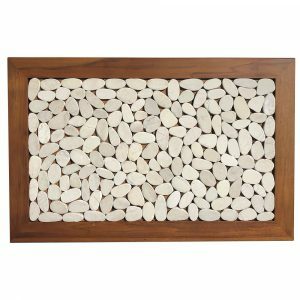 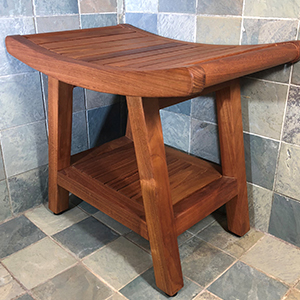 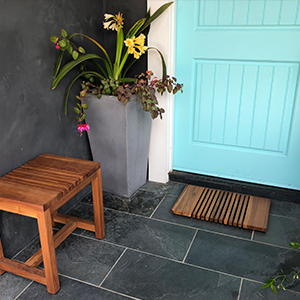 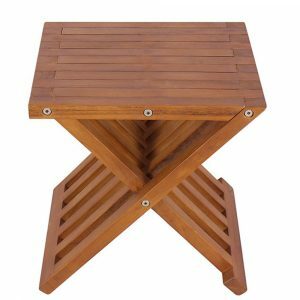 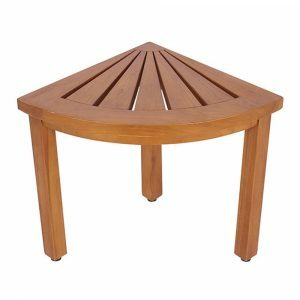 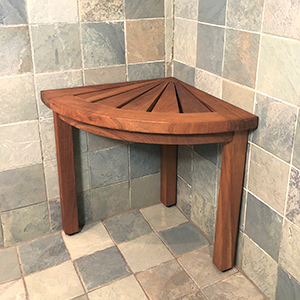 The Bali Hai Teak Shower Bench from Zen Paradise will provide you with the perfect place to unwind. 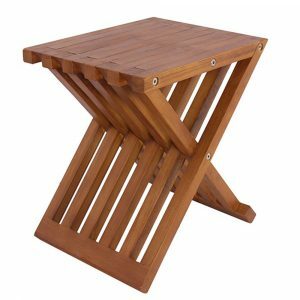 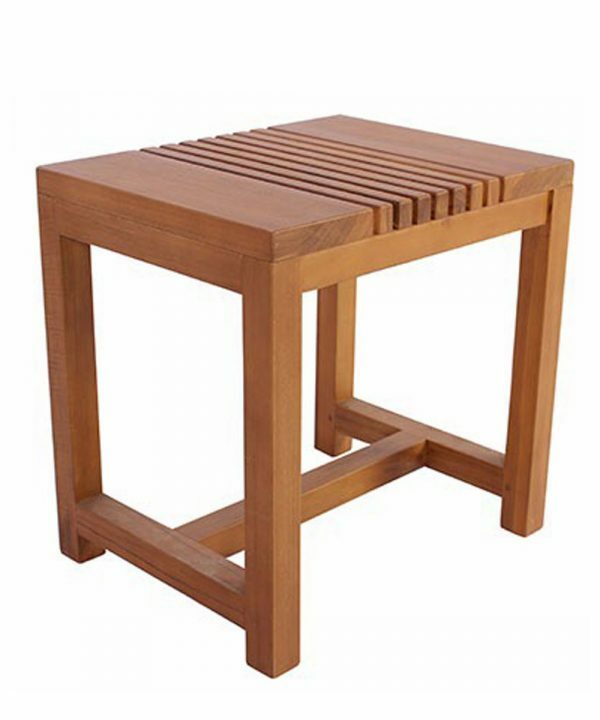 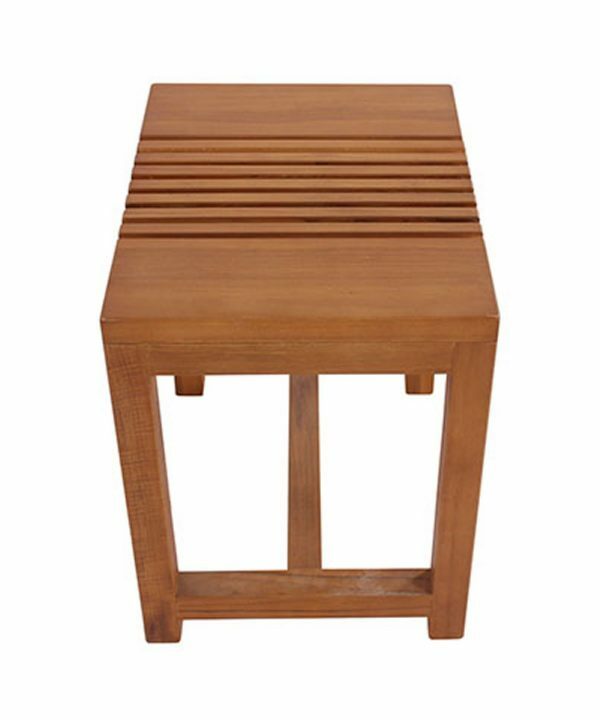 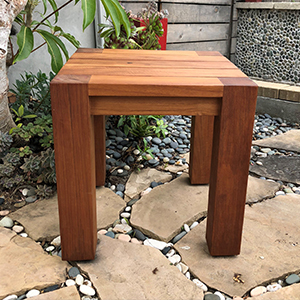 Made from solid teak wood, this bench is great for any bathroom with a modern design. 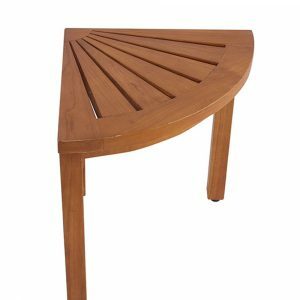 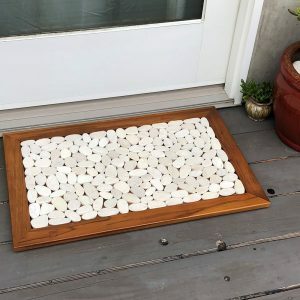 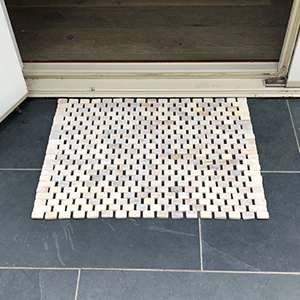 It’s safe to use in both wet and dry environments, very durable, and you can even set it up outdoors if you like. 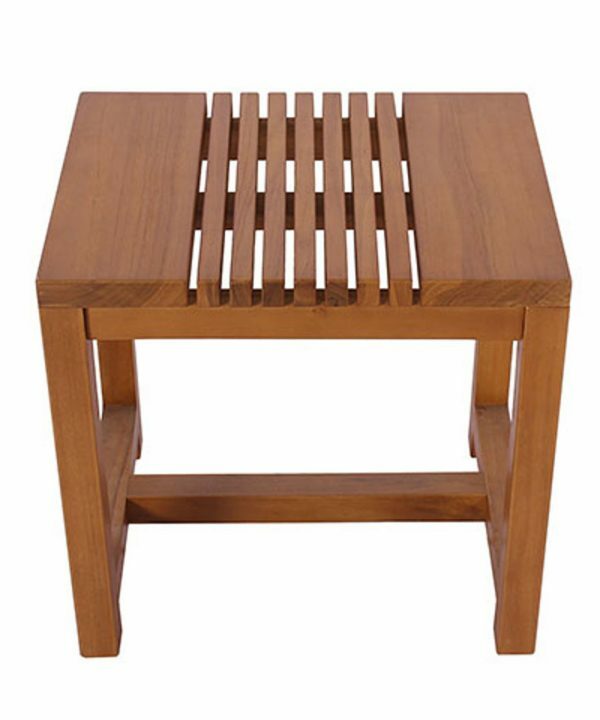 Solid teak wood bench with modern design that is great wet and dry environments.